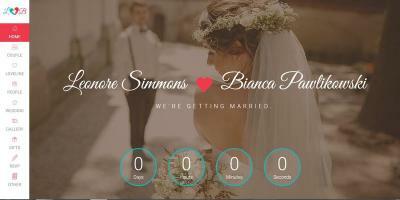 FOREVER is an awesome wedding template. This template is really easy to edit and setup. 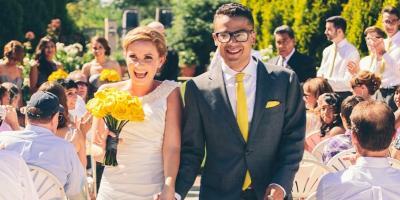 It is a clean and pleasant HTML wedding template.